No. 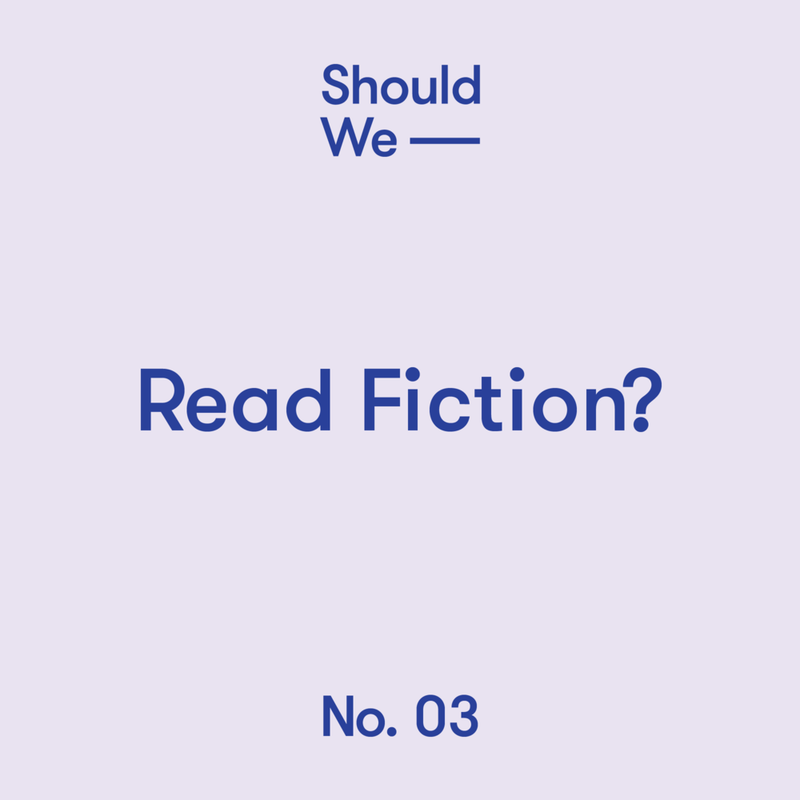 03 — Read Fiction? Should we upgrade our recording equipment? Should we wear the same thing every day? P.S. Should you subscribe on iTunes? Survey says yes. Newer PostNo. 04 — Wear Night Guards? Older PostNo. 02 — Move to the Nordic Region?